Our staff at Kirkwood Dental Care continue to gain knowledge in the field of dentistry through various seminars and conferences. Dr. Dankoski strives to keep our office as an elite provider of quality care in the St. Louis area. We look forward to seeing you and and taking care of our community one smile at a time. Gabrielle grew up in Central Missouri and currently lives in the Woodriver, IL area. She graduated dental hygiene school as President of her class from Lewis and Clark Community College in 2017. 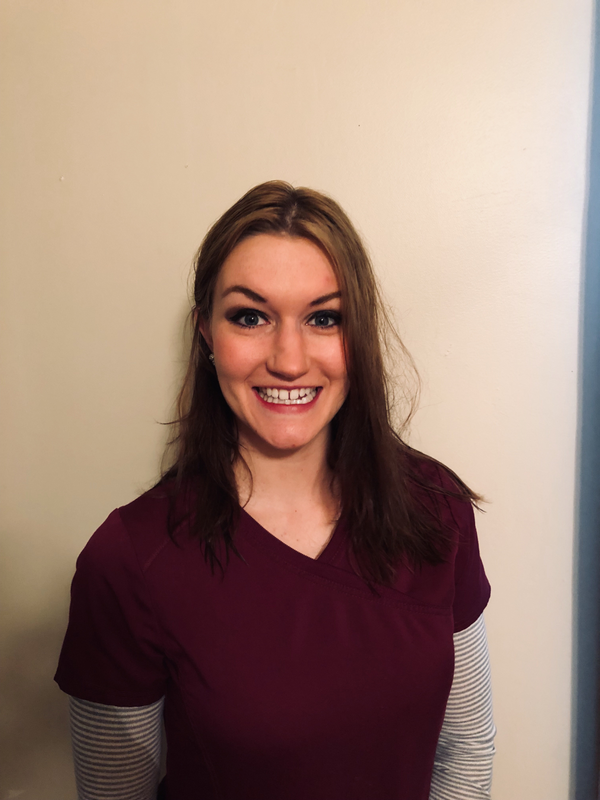 Gabrielle loves to educate her patients about their oral health! In her free time she enjoys going to the gym, outdoor activities, and traveling. 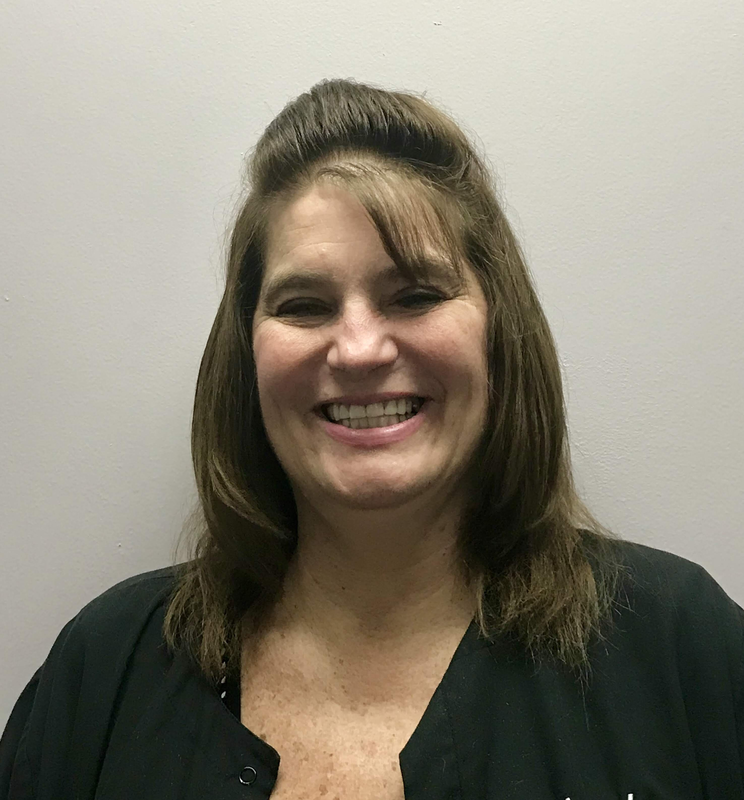 Angela is a native of Saint Louis and joined Kirkwood Dental Care in 2016. She has 30+ years of experience in the field of dentistry. She enjoys working with patients and helping them with all their treatment needs. In her free time, she enjoys camping, boating, and spending time with her family. 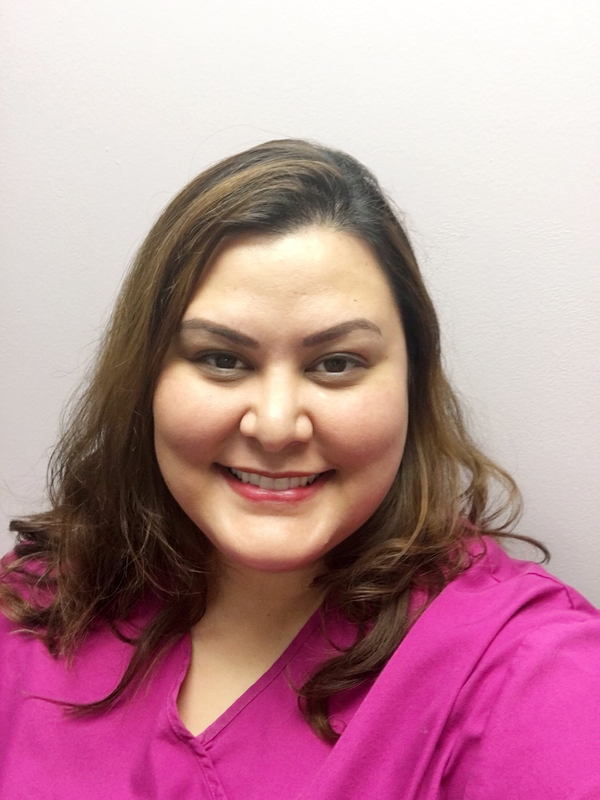 Catrina was born and raised in California where she graduated from Dental Asssisting School in 2016. She is a recent transplant to the Saint Louis area. She loves working with ptients and educating them on their dental health. In her spare time, she enjoys salsa dancing and spending quality time with her fiance and two cats. Our staff at Kirkwood Dental Care continue to gain knowledge in the field of dentistry through various seminars and conferences.